What Should I Look for When Buying Tires? If you believe that one tire is just like another, it's time to shift your thinking. 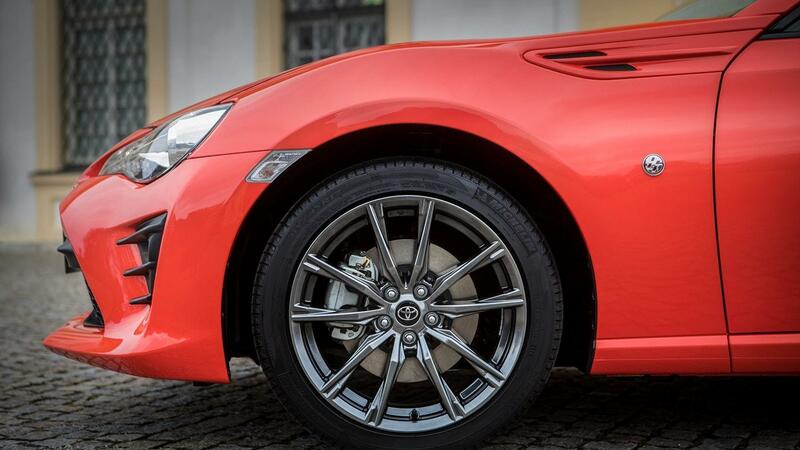 At Waite Toyota, we take great pride in making sure that our loyal customers always have the right tires for their particular car and driving habits. If you don't pay close attention when you make a tire purchase, you might not be getting the most out of your Toyota vehicle. In addition, the wrong tire can actually increase the odds that you will need car maintenance and reduce car safety. The service department at Waite Toyota thought the start of 2018 would be a perfect time to go over what you should look for when buying tires. How and What Do You Drive? As we made clear before, tire replacement is not a one-size-fits-all proposition. To make the right choice, one that will combine comfort, ride, and safety in one tire, you must take into account how and what you drive. If you drive a larger vehicle, such as a Toyota truck or SUV, there are a wide variety of all-season tires perfect for city and highway driving. The same SUV will need different tires if you plan to do more off-roading. If you drive a higher performance vehicle, like the 2018 Toyota Avalon or Toyota 86, we suggest investing in a set of ultra-high performance or high-performance tires. These low profile tires provide responsive handling and crisp steering response in both wet and dry conditions. 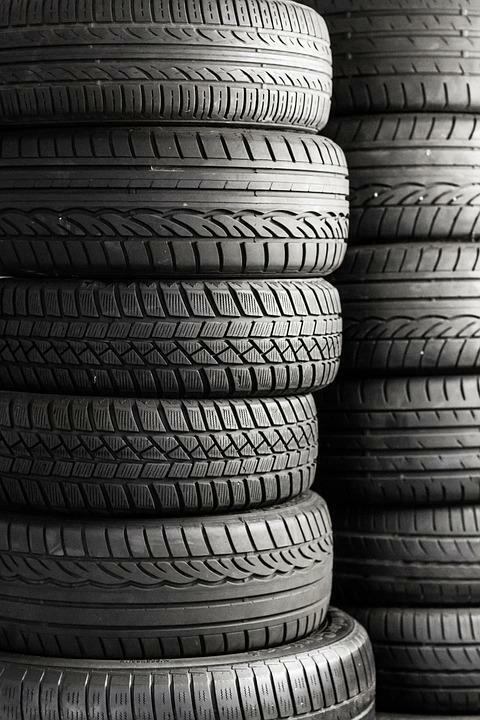 One of your biggest considerations when buying new tires is the time of year. This is especially true if you are looking for tires during the winter. Because our customers have to drive through snow, slush, and sleet, the colder months can be tough in Jefferson County. It becomes critical that you have the proper level of traction and control at all times. Thankfully, winter — also known as snow tires — are designed to provide a higher level of grip and braking power in winter conditions. These specialized tires help because they are made from a rubber compound that has, the ability to remain both soft and pliable in the cold. It is important to remove winter tires after the season is over because the softer rubber wears quickly on dry pavement. Most experts suggest swapping our snow tires around the end of October or the start of November. There are also a number general and performance tires that are great for summer driving so look into those as well. In the end, a combination of common sense and the help an authorized service department, like the one at Waite Toyota, can take the guesswork out of buying the right tires for your Toyota vehicle. As always, if you want personalized advice and support when buying tires, Waite Toyota is here to help. You can also visit our website and take advantage of our exclusive Tire Center. This helpful feature allows drivers to shop for tires by vehicle type or tire size, so check it out today! If you have any other questions about buying tires, contact us today or visit our showroom 18406 US Route 11 in Watertown, NY.